14 of 20. Break out of the ordinary! 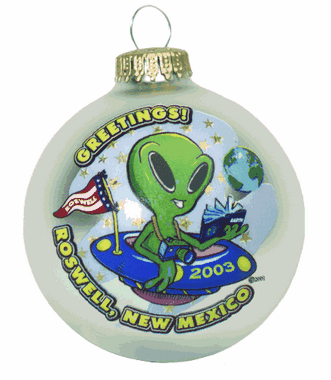 Whatever the interest or taste of your audience, you can express it on a Holiday ornament.